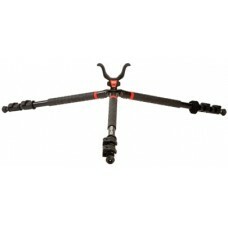 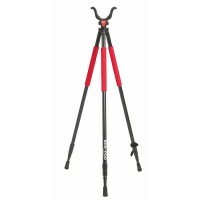 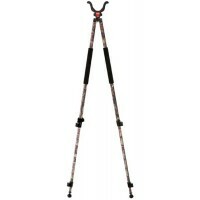 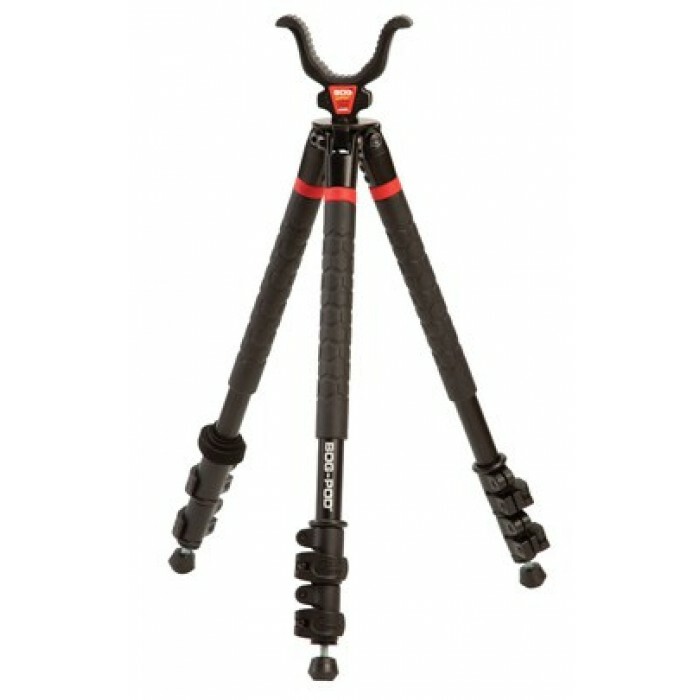 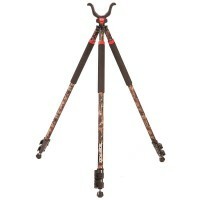 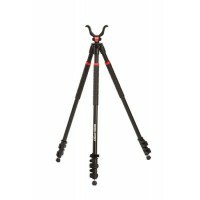 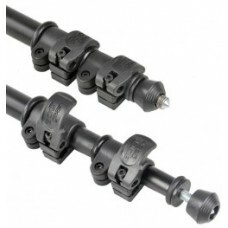 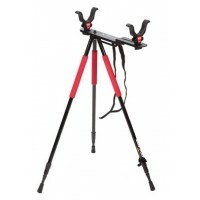 The Bog-Pod HD-35 short tripod adjusts easily from 6" - 42" to accomodate prone, sitting and kneeling shooting postions. Works with all the Bog-Pod Switcheroo Shooting System Accessories. 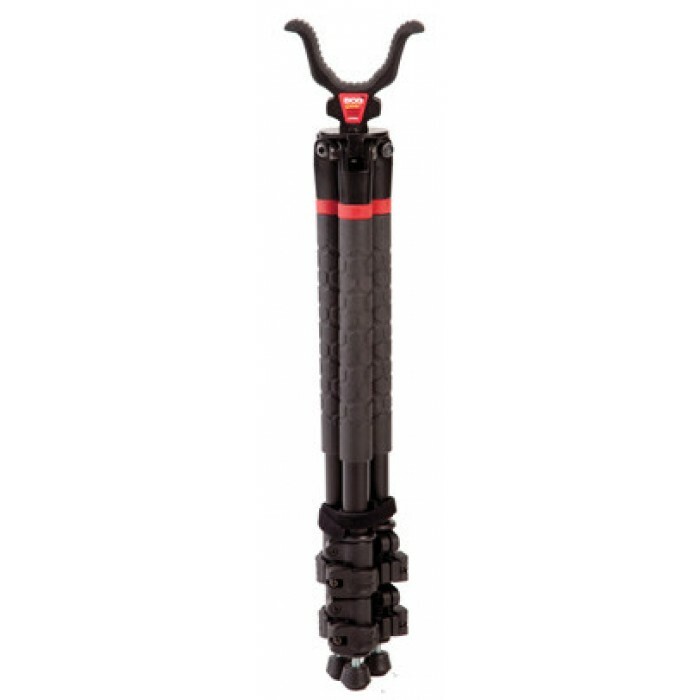 The all-terrain foot system even works on ice. 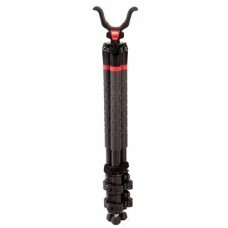 Length when closed for carrying is 22?